Book a private charter flight to Eureka, a city in the Redwood Empire region of Northern California. Whether flying private for business in the counties of Trinity, Humboldt, Del Norte, Siskiyou, we can help arrange the right aircraft and flight itinerary that best suit your needs. San Francisco Jet Charter believes in providing private flyers with a one-on-one consultative service experience that exceeds every expectation. We understand that your time, privacy, flight preferences and most of all, safety, are all extremely important. Our Eureka Jet Charter representatives are available for you by phone and email 24 hours a day, 7 days a week. When using our private aviation service, you can expect quick response times and an easy, hassle-free booking process. Request a quote or call us to arrange your private flight to Eureka, California. Northern California is the place where out-doors fanatics from all over the world go and thrive in the super active culture that comes with living in one of America’s most beautiful regions. With so many people coming from all over the planet to enjoy the region, it’s no wonder that the area is such a hot destination for private jet travelers, full of beautifully designed luxury resorts with impeccable service and amazing views. Eureka and Arcata are both cities in the Northern California region with excellent lodging options. We’ve compiled a list of the absolute best places to stay in the area so that our clients aren’t inundated with too many options. We based the list on North California jet charter customer feedback and online reviews, so we’re confident that these hotels will meet the needs of private jet travelers; read on for the whole list of the best places to stay in Eureka and Arcata, California. The abundance of out-doors activities to enjoy in Northern California are nothing short of staggering. With more hiking trails, biking trails, adventure sports and exercise clubs than just about anywhere, this gorgeous region makes it almost impossible to be bored. Private jet travelers will find that most diversions in North California are great for families and friends of all types. However, you don’t need to be a master rock climber or runner to enjoy the fruits of this gorgeous region; Eureka and Arcata also boast thriving night lives and exceptional cuisine. It’s difficult to go a week in a city like Eureka without going to visit at least one winery or stopping by one of the many artisan bakeries with delectable treats calling you from the window. The region is also home to a wide array of museums and galleries for more academically inclined private jet travelers. 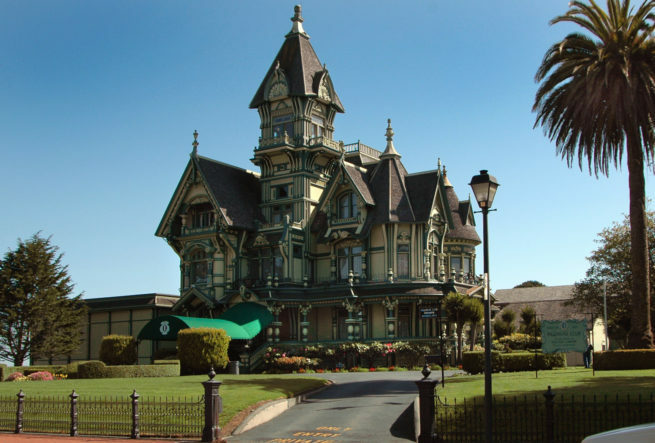 A day spent at the Clarke Historical Museum or at the Humboldt Bay Maritime Museum is never a waste as you learn all about the history that runs rich through the whole region. With so many choices of things to do in North Carolina, one might understandably feel a bit overwhelmed with choices. So we’ve compiled a list of the best attractions in the region for our private jet charter clients to enjoy. Located in northern California’s Humboldt Bay County and originally referred to as Union Town, Arcata is a bustling residential city with lots to offer to luxury private jet travelers. After landing your charter flight in the conveniently located (ACV) Arcata-Eureka Airport, head over to the downtown area and start enjoying everything that this gorgeous city has in store. 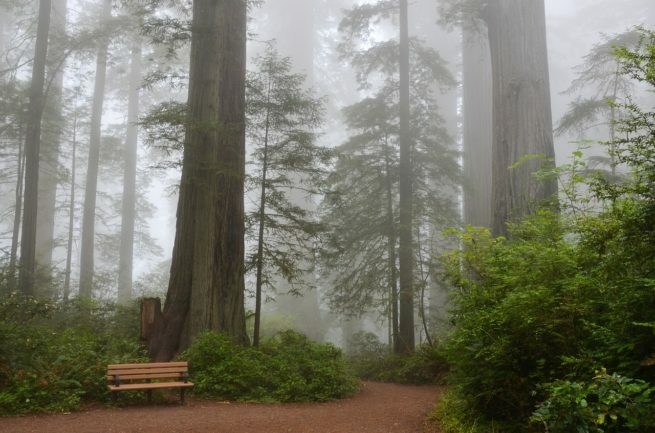 There are always events taking place at the city square, but if you need some fresher air, Arcata is a 45 minute drive away from the Redwood National and State Parks. San Francisco Jet Charter utilizes the following airport to fly clients privately to/from Eureka, California and neighboring areas. Request a Quote or give us a call at 1-888-987-5387 to speak with one of our Eureka Private Jet Charter agents for your next luxury vacation, business trip, or special event.